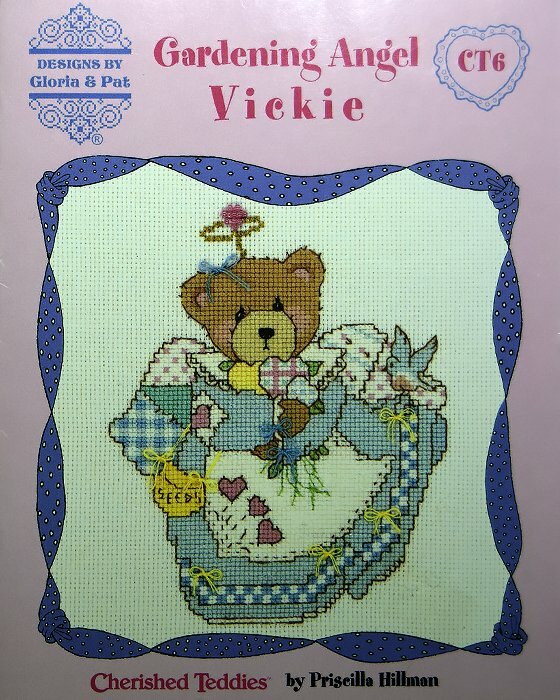 View Large Image Gardening Angel "Vickie"
Gardening Angel "Vickie" is presented by Designs by Gloria and Pat. 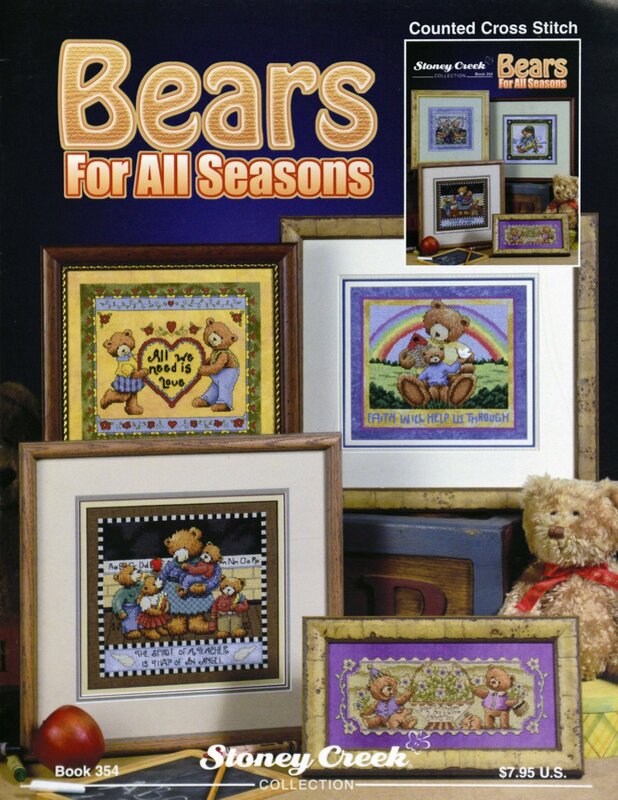 "A Bear Collection" is presented by Hollie Designs. 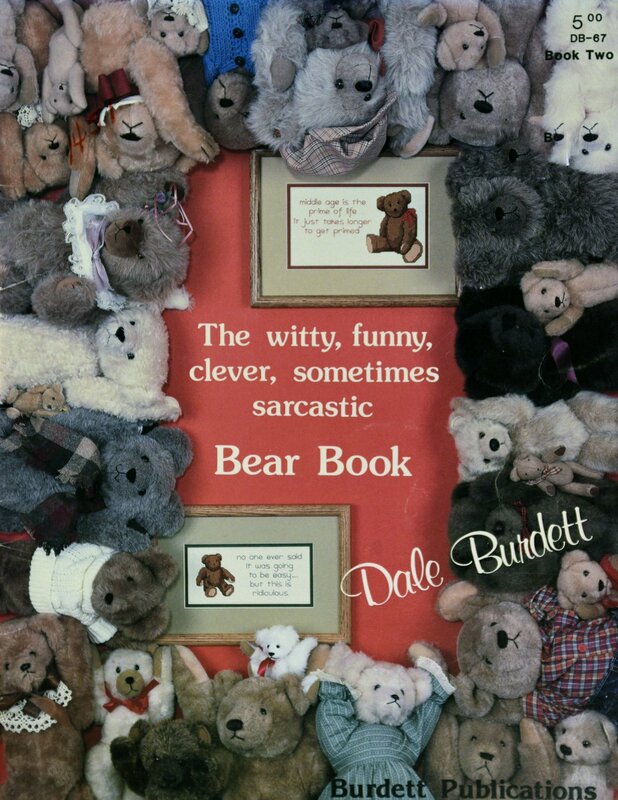 "Bear Book" is presented by Dale Burdett. 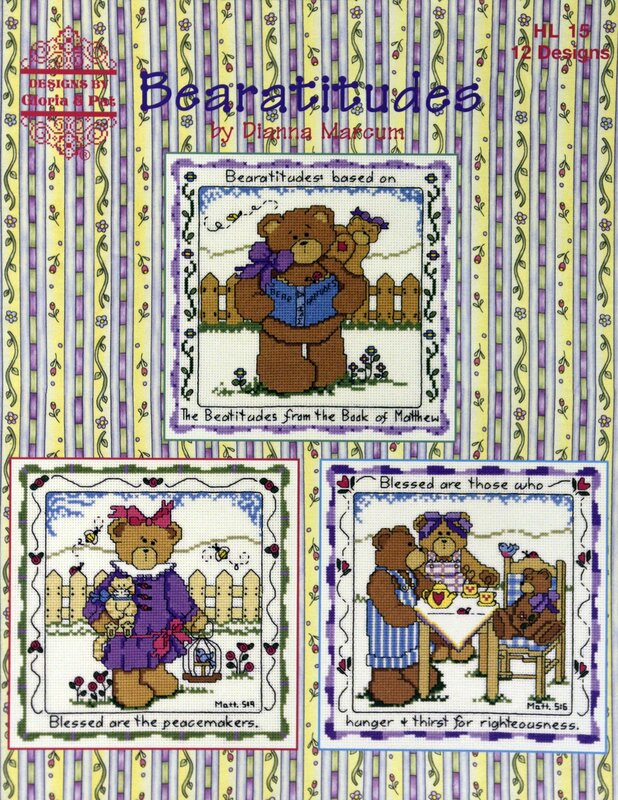 "Bearatitudes" is presented by Designs by Gloria and Pat. 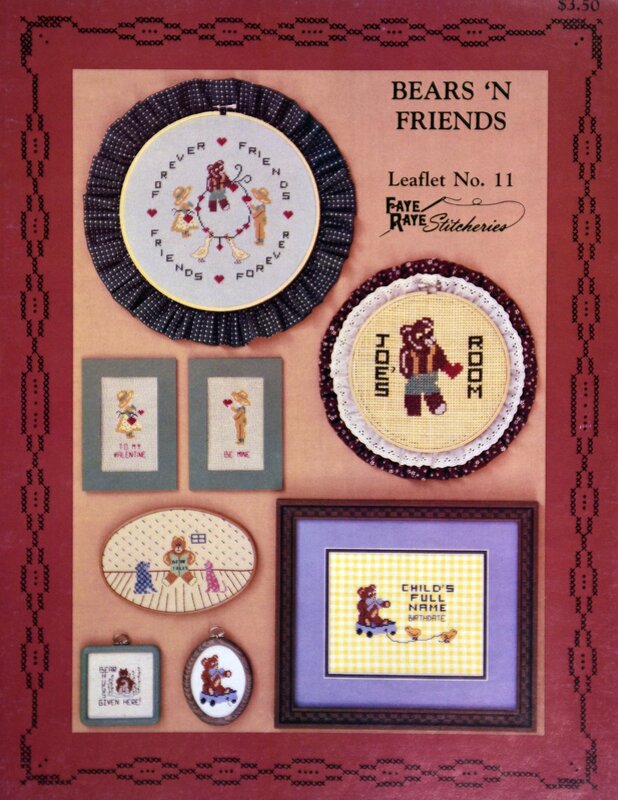 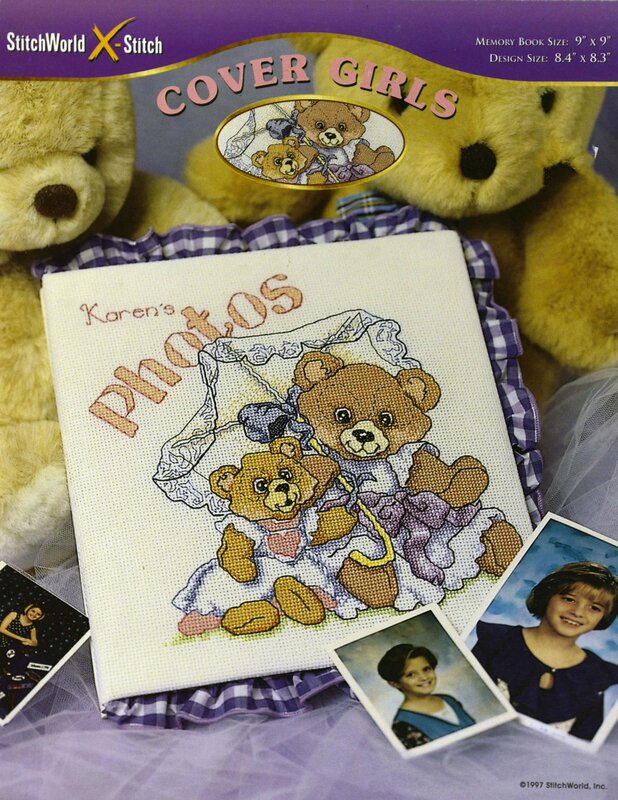 "Bears 'N Friends" is presented by Faye Raye Stitcheries. 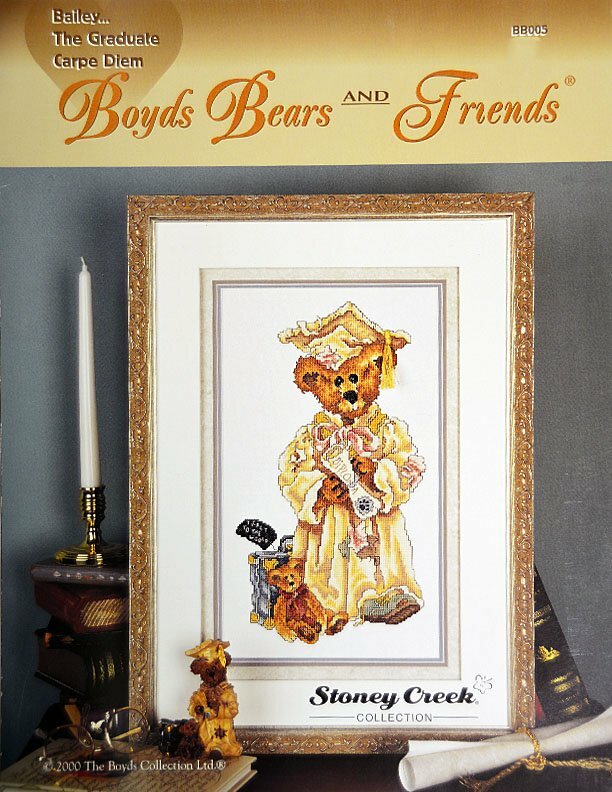 "Bears for all Seasons" is presented by Stoney Creek Collection. 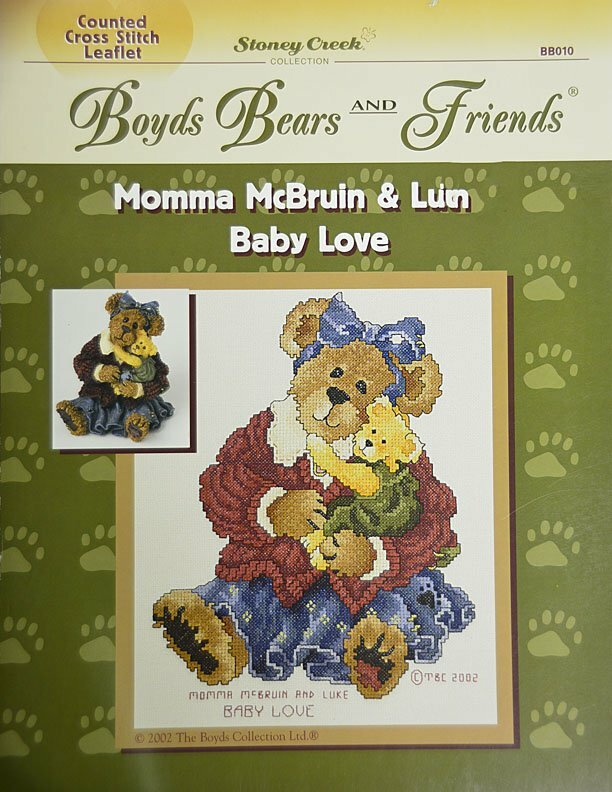 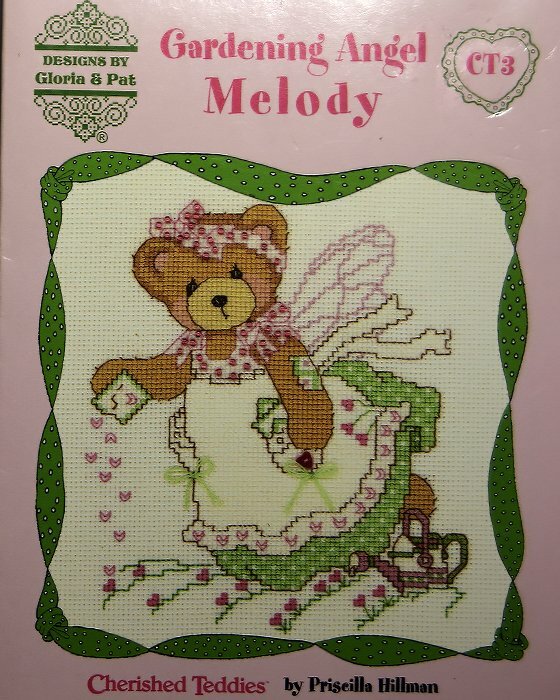 "Bears---Flying High" is presented by Mandy Bear Designs, Inc.
"Bears" is presented by American School of Needlework. 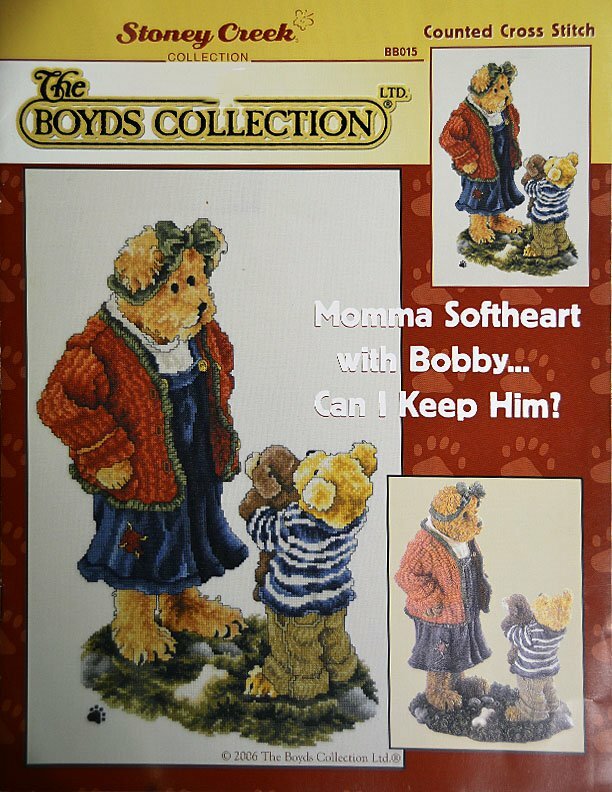 Momma Softheart with Bobby...Can I Keep Him? 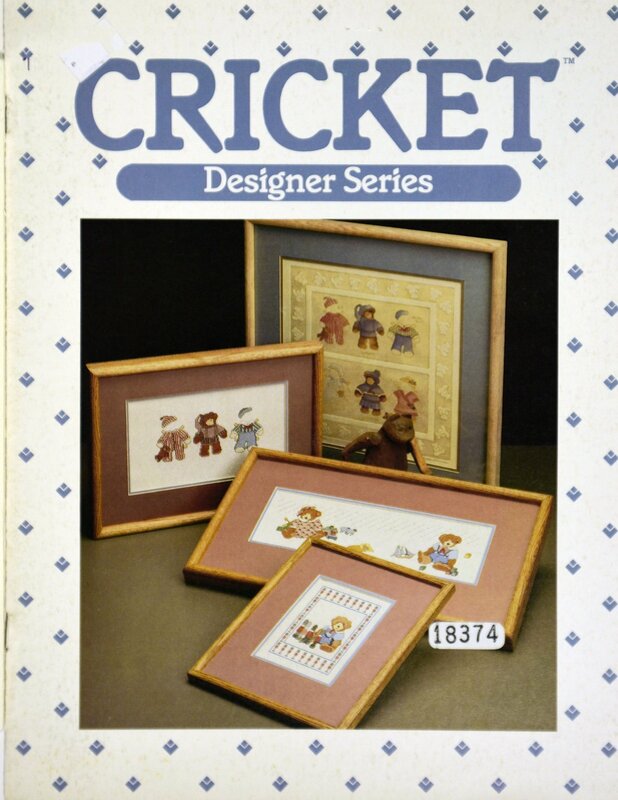 "Busy Bears" is presented by Cricket Designer Series. 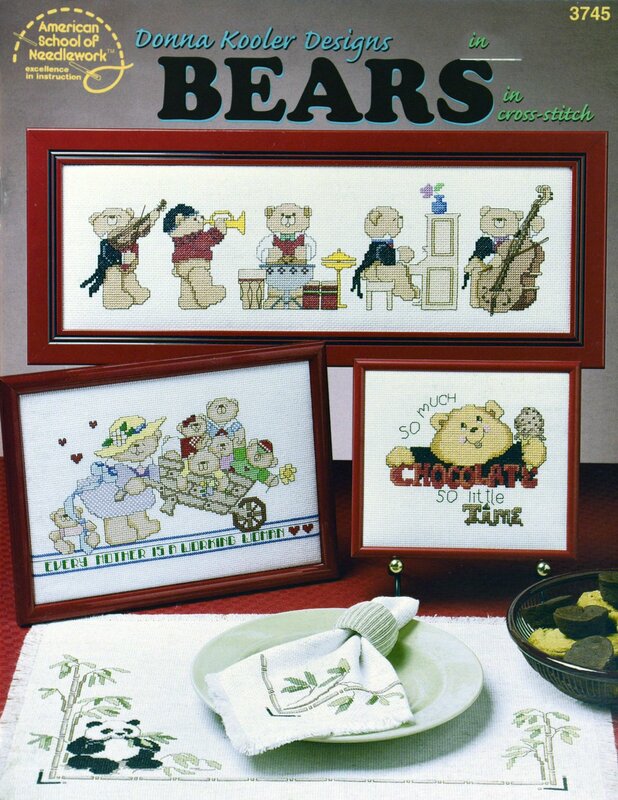 "Country Nursery Bears" is presented by The Design Connection, Inc.
"Cover Girls" is presented by StitchWorld X-Stitch. 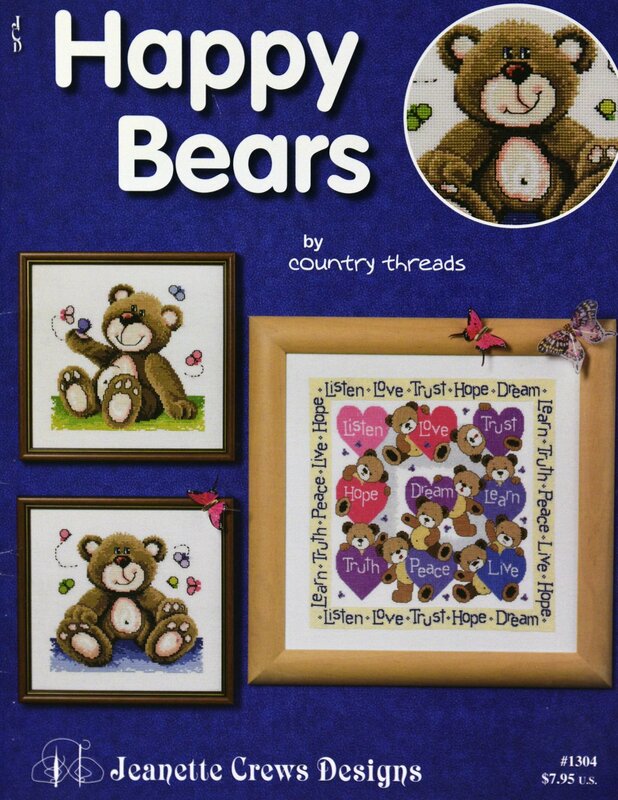 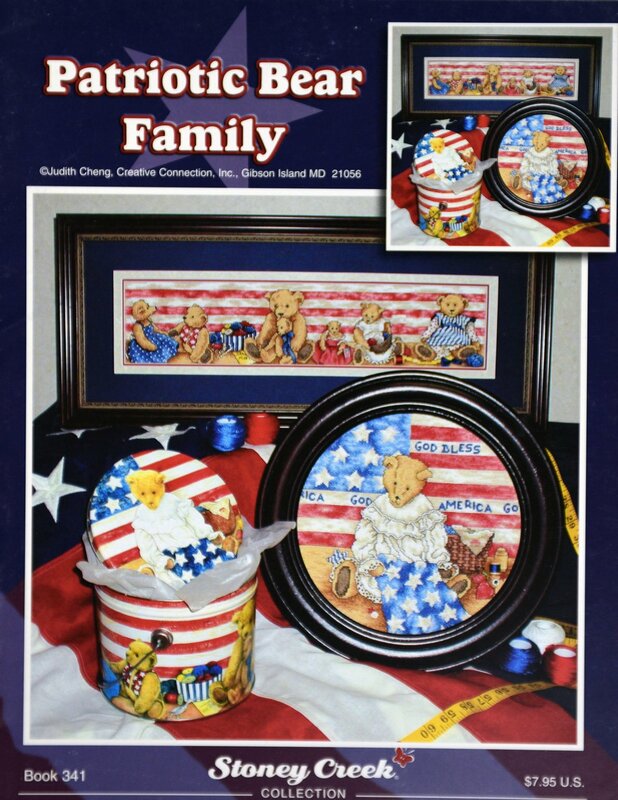 "Happy Bears" is presented by Jeanette Crews Designs. 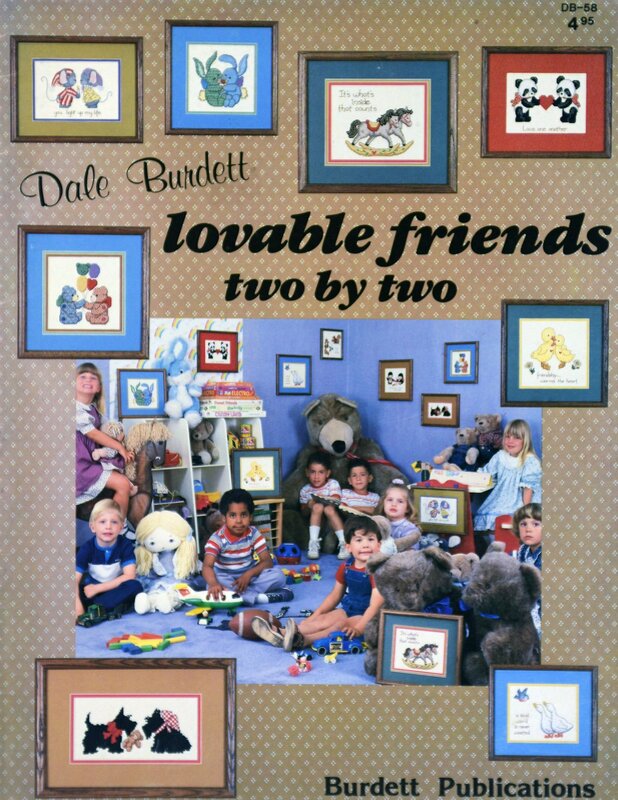 "Lovable Friends Two by Two" is presented by Dale Burdett. 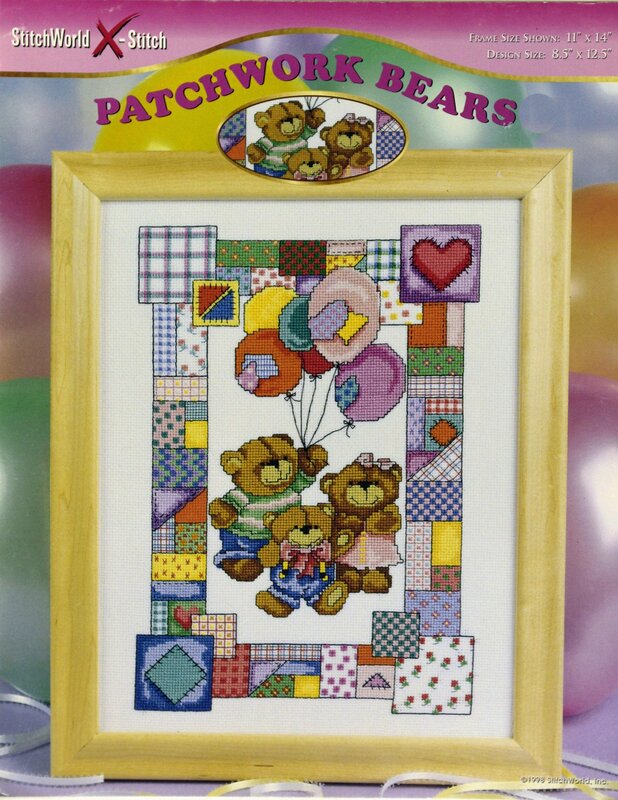 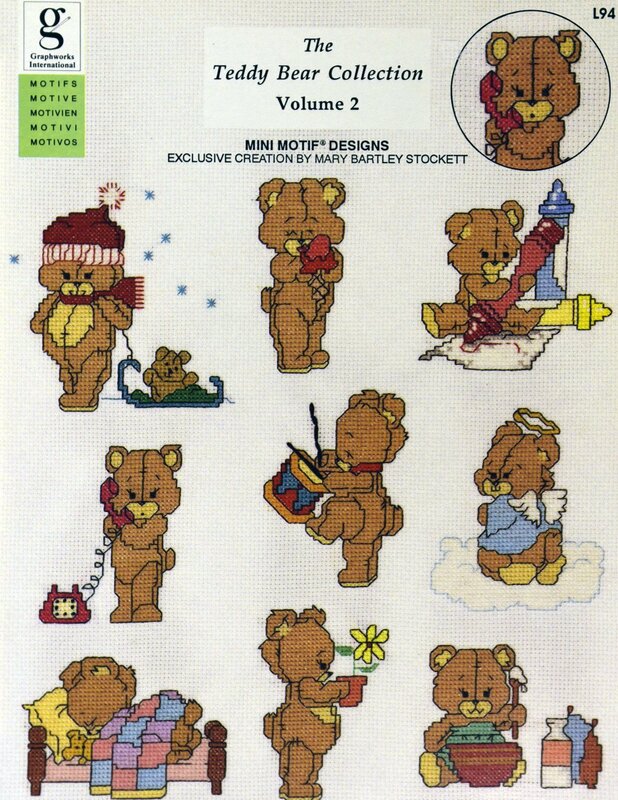 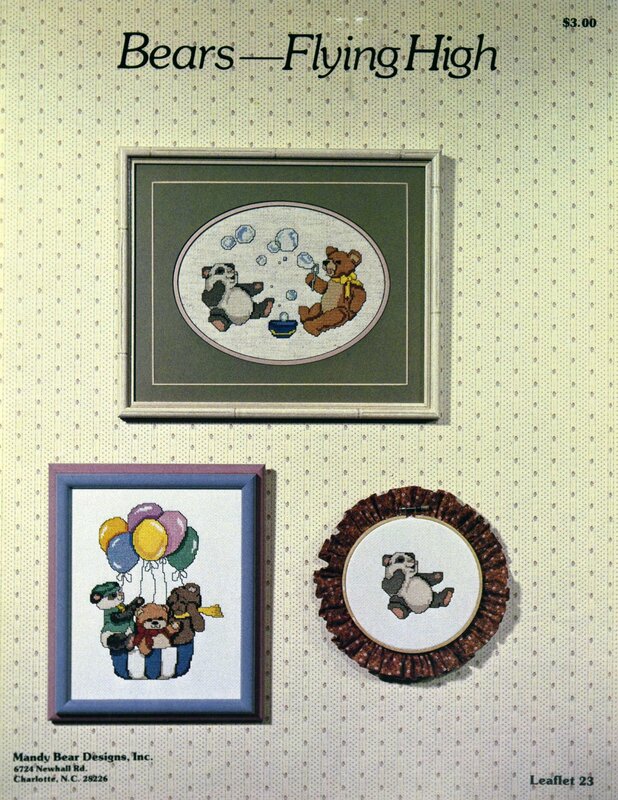 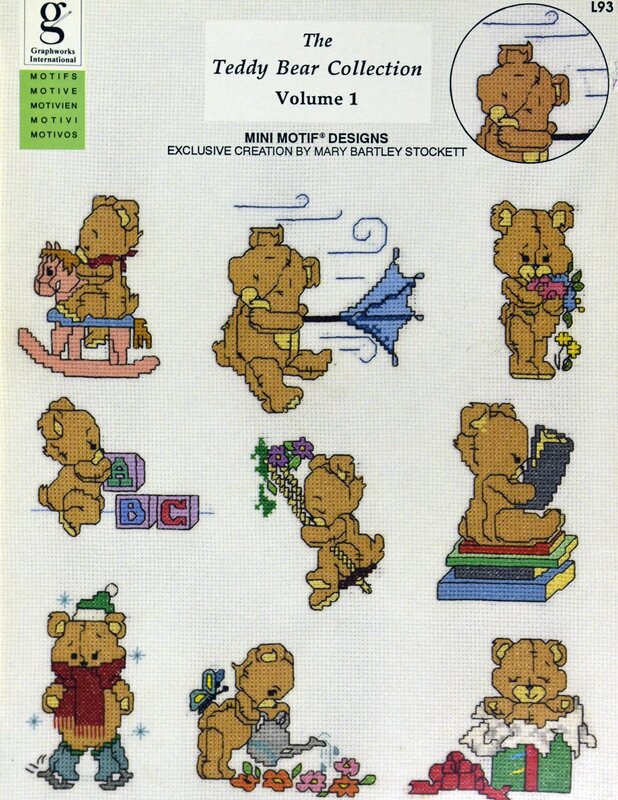 "Patchwork Bears" is presented by StitchWorld X-Stitch. 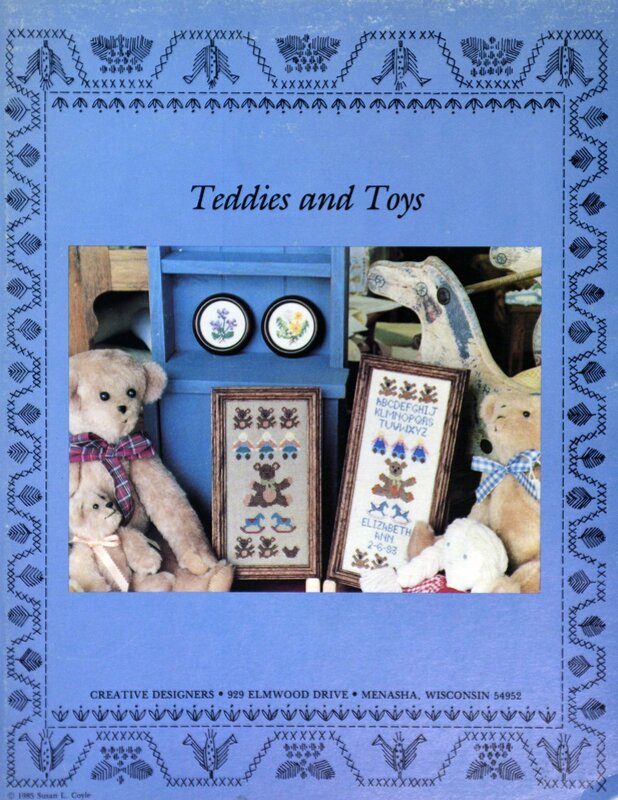 "Teddies and toys" is presented by Creative Designers. 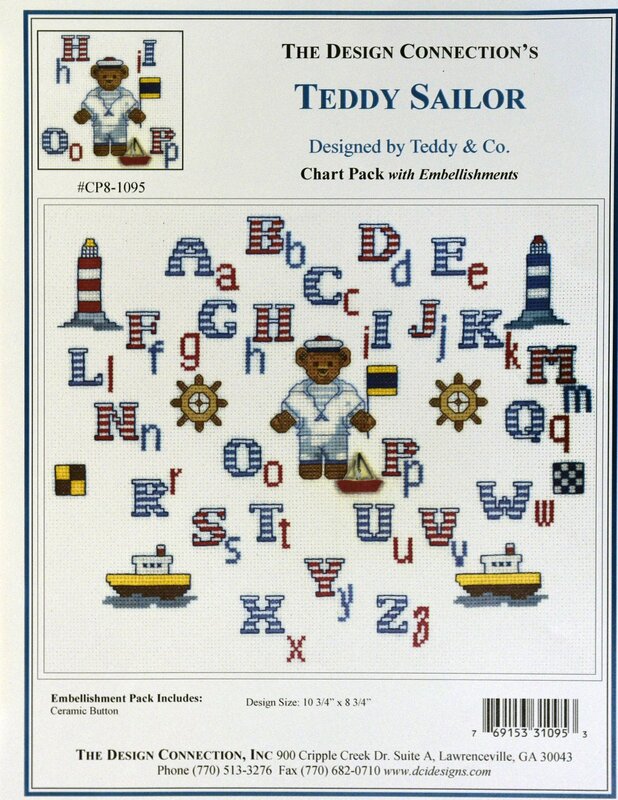 "Teddy Sailor" is presented by The Design Connection. 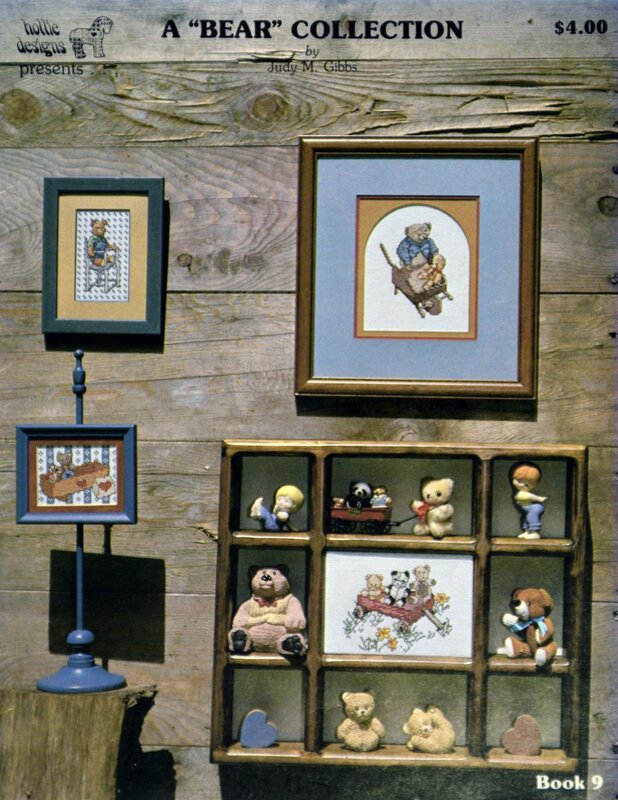 "The Teddy Bear collection" is presented by Graphworks, International. 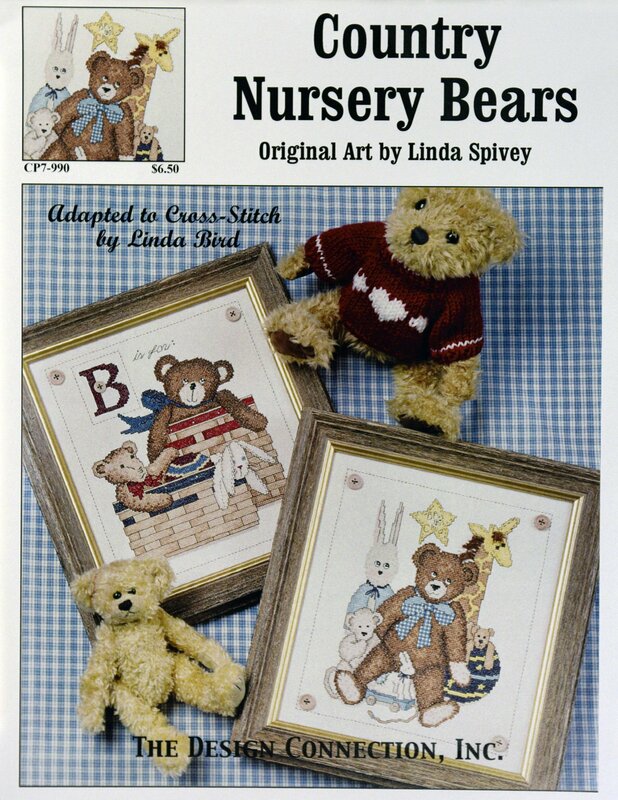 "The Teddy Bear Collection Volume I" Is presented by Graphworks, Int. 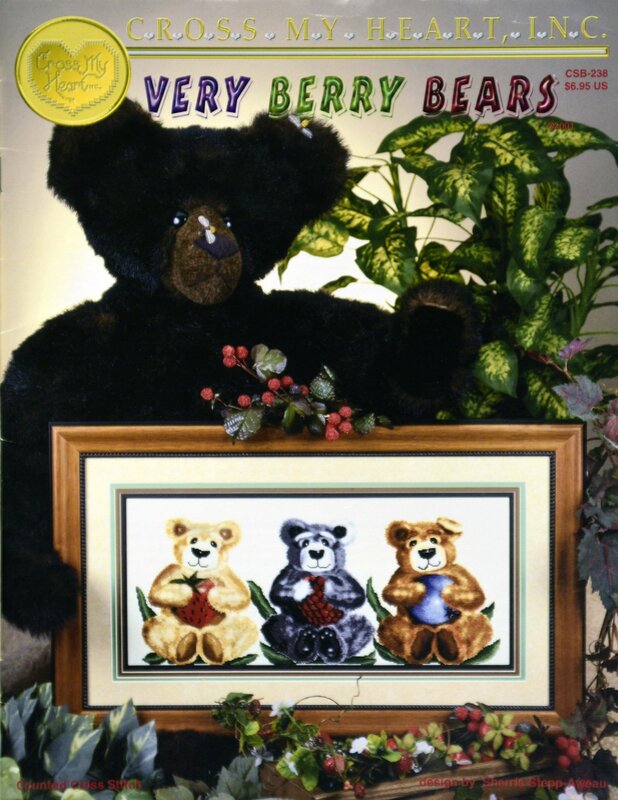 "Very Berry Bears" is presented by Cross My Heart.